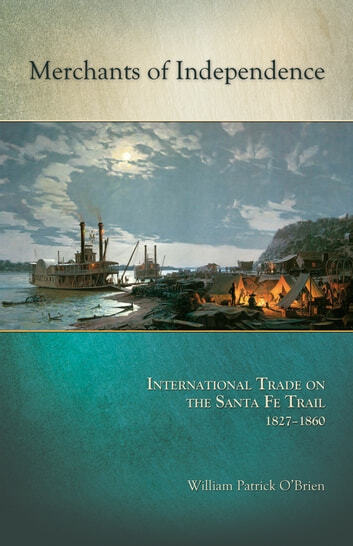 In the frontier town of Independence, Missouri, a commercial route for goods to and from Europe developed into a sophisticated international network of overland trade with Mexico. To trade goods, western Missouri entrepreneurs relied on the cooperative support and interactions of Anglos, Hispanos, Native Americans, Jews, Irish, free blacks, slaves, and women in order to succeed. Here William Patrick O'Brien examines the complexity of U.S. and Mexican trade alliances from 1827 to 1860 and how traders built consensus among individuals and various governmental and economic systems. The groups used in this study have been selected to underscore the town’s diverse and polyglot nature and to dispel the notion of any homogeneous base. Cultural convergence, cooperation, conflict, and their consequences all played a part to make this strategic locale on the Missouri River a challenging and premier American center for trade on the Santa Fe Trail.